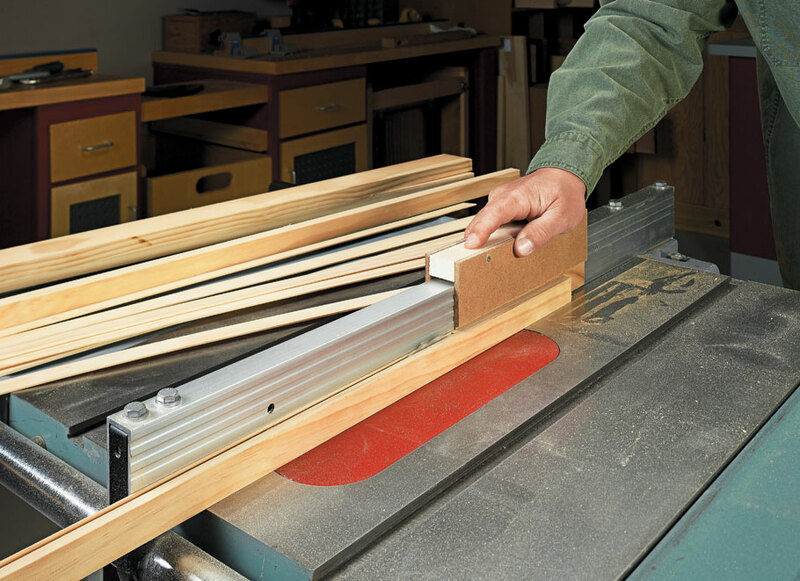 This technique collection contains everything you need to know for safe and accurate rip cuts on your table saw every time. 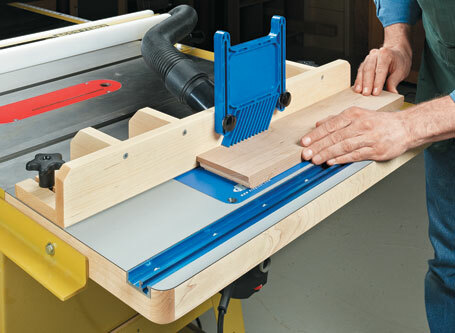 We show you the important safety tools and techniques you'll need for safer rip cuts on your table saw. 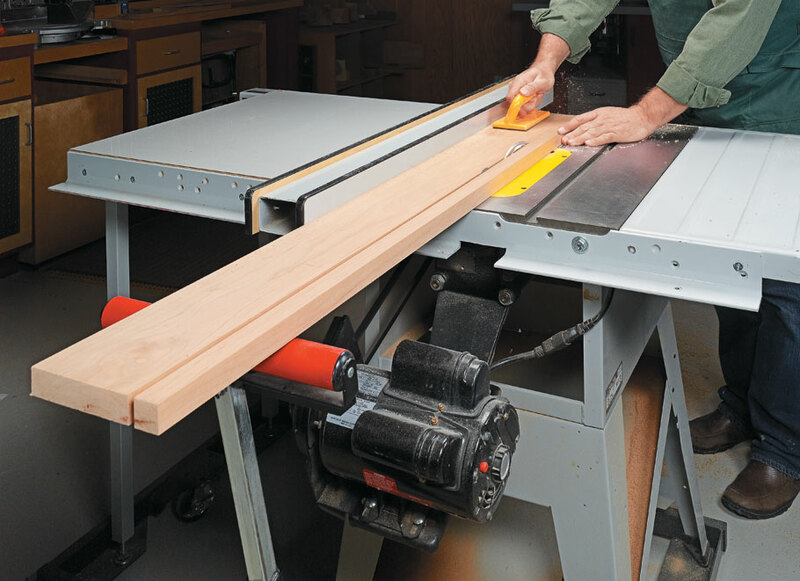 Get essential information you need to pick the right saw blade to make the tough task of ripping easier with the right saw blade. 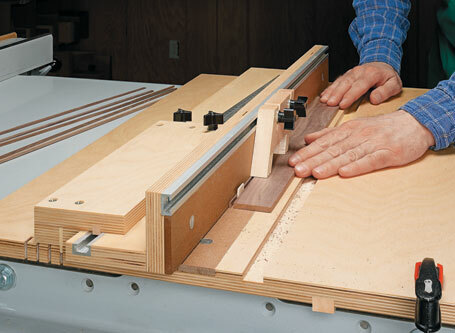 When it comes to ripping thin strips, a sharp blade and an accurate setup are key. 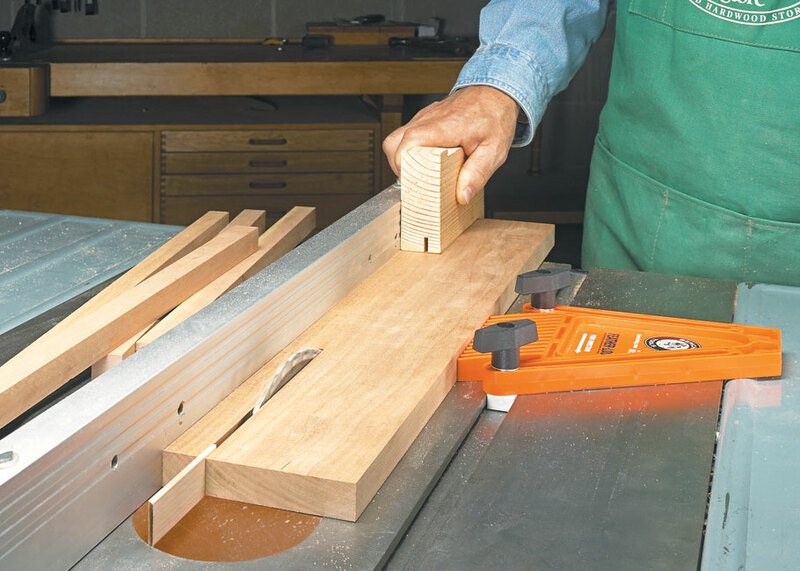 This collection will show you how. 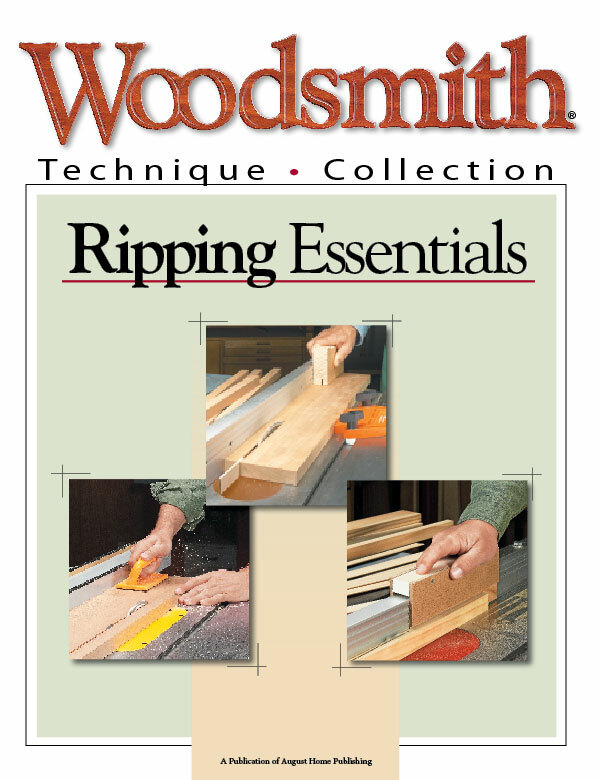 6 Pages of Ripping Essentials. 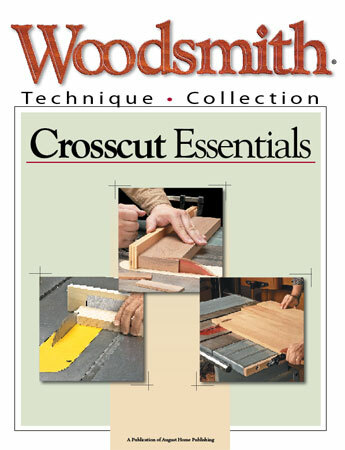 This technique collection contains everything you need to know for accurate crosscuts on the table saw time after time.